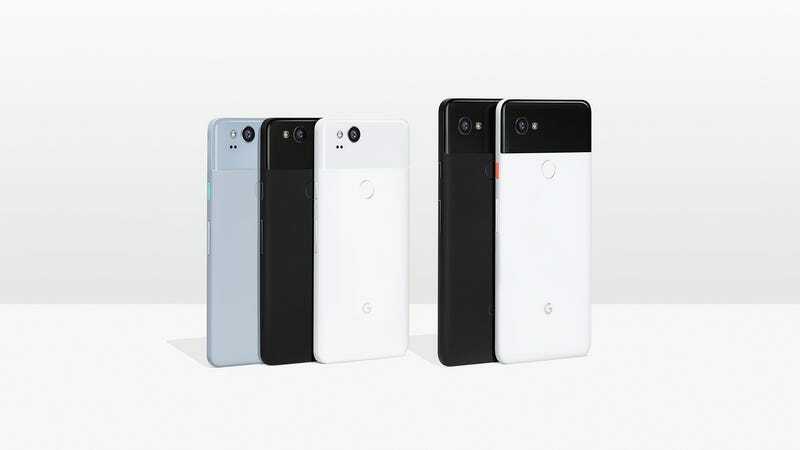 If you have the very first-pixel phone, I'm sure you'll love the new one because Google has announced a ton of new stuff at its Pixel event, from its new Google Home Mini to its Pixelbook, but of course, the main event is the launch of its second-generation Pixel smartphones. 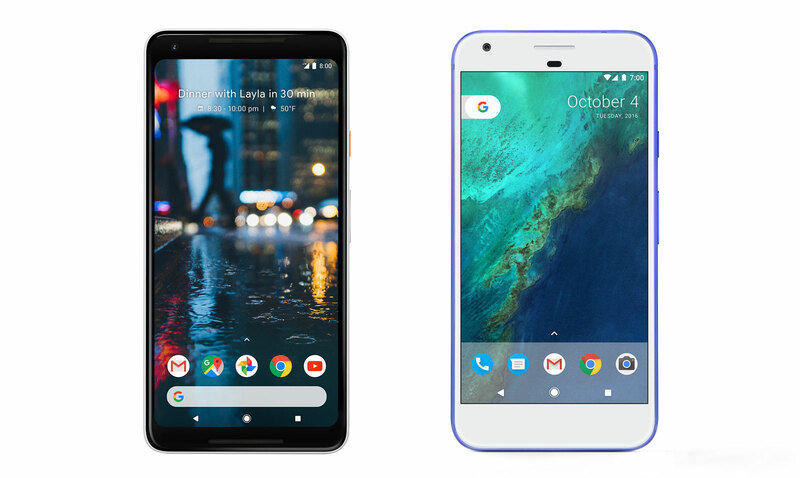 Announcing its Pixel 2 and Pixel 2 XL, Google stepped aside from announcing the technical specifications and focused more so on its AI + Software + Hardware. Both the Pixel 2 and Pixel 2 XL are created equally with regards to features and camera specifications, contrary to other brands that release model variations, and once again, the camera is a huge selling point for the new flagships. The Pixel 2 family features a primary lens packing a 12.2-megapixel sensor with a f/1.8 aperture as well as a front-facing 8-megapixel camera. Despite the lack of a dual camera introduced as the upcoming high-end mainstay, the Pixel 2 and its big brother feature a “dual-pixel sensor” in a singular camera, designed to split each pixel into two. This takes a second offset image from the first, that can help create data to create a true depth map for quicker autofocusing, better color range without blowing the image out and to achieve the same blurred background effect as other smartphones featuring a full dual camera. Image stabilization has also received a huge improvement, combining optical and digital software to steady footage while maintaining quality. All of these features come together to help the new Pixel top its previous record of highest smartphone DXOMark, from a score of 89 for the first generation of the Pixel 2’s whopping score of 98. Google recognizes that Pixel users take roughly double the number of photos as other smartphone users, and are prepared to quell any issues with the 64GB storage by offering all users unlimited cloud storage on its web server. And yes, that includes the ultra-big 4K footage file sizes too. The brand new Always-On Display allows for users to see notifications, the time and even the song playing in the room around you via another new function called Now Playing. Now Playing will pick up any song in the room and make sure you’re always in the know with it clearly displayed at the bottom. If you like that song if also gives users the opportunity to add it to their favorite music service such as Spotify on the fly. Google Lens is a handy new feature that allows its user to capture images on the fly, allowing them to find out more about the artist of a painting, history of a building or even capture an email address to quickly add it to your contacts. Google notes that this feature is still learning as a part of its AI, and while it does account for noise such as camera shakiness and different angles, it will learn more as more users adopt the feature. The lens is available exclusively to Pixel 2 owners for a period of time before making its way to other Android devices. Contrary to other brands out there, the Pixel 2 devices are created equally with no special features reserved for the more expensive XL model. Both will drop the headphone jack alongside bringing in new features such as the latest in Android Oreo and HTC’s squeezable side technology dubbed Active Edge, allowing for faster-than-ever access to the Google Assistant. The main differences between these models are the increase from a 5-inch FullHD screen for the Pixel 2 to a 6-inch QHD screen on the Pixel 2 XL. Google Assistant has also been expanded to execute multiple actions on one command. The example showcased at the event was telling Google that you are leaving work, for the assistant to plan the fastest route, message your partner to notify them and resume your audiobook or music playlist, all on the one command. This is entirely customisable to each user.